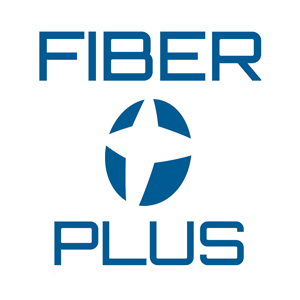 If you are in need of telecommunication connection services, look no further than FiberPlus! For over 20 years, FiberPlus has been providing these technical services to a vast array of different markets to become one of the top names within the industry. Our structured cabling services offer a number of different solutions for your telecommunication needs. The cable connections that we most often service include wireless, data center, voice/data, and distributed antenna. Our services help your establishment create a cable system that promotes both external and internal communication. In today’s society, you can never to be too careful when it comes to your establishment. 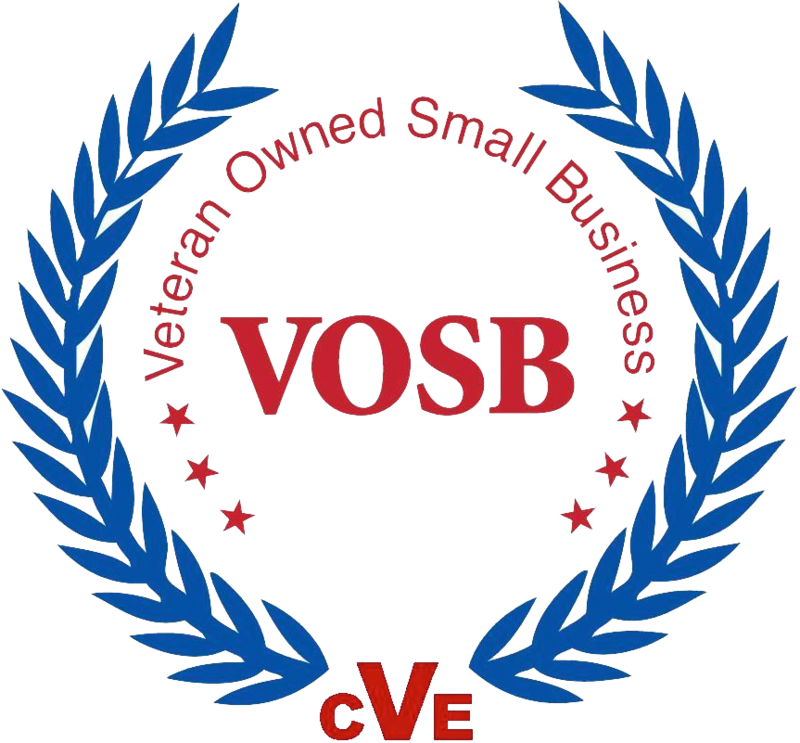 No matter how big or small your business is a well-established security system can help keep your business secure and running smoothly. FiberPlus is here to provide turn-key packages that create a system that fits your specific needs. These packages can include: sensors, servers, software, and even cameras. With the new materials used in construction, distributed antenna systems are now available to prevent the blocks of signals from the materials. These distributed antenna systems help to extend the coverage of radio and cellular communications from within the building. FiberPlus CEO and Founder Carl Strobel was recently nominated for the Anne Arundel County 2015 Excellence in Education Awards while the company as a whole was named one of Baltimore’s top telecommunication companies of 2015. This entry was posted on Tuesday, May 26th, 2015	at 5:02 pm	. You can follow any responses to this entry through the RSS 2.0 feed. Both comments and pings are currently closed.